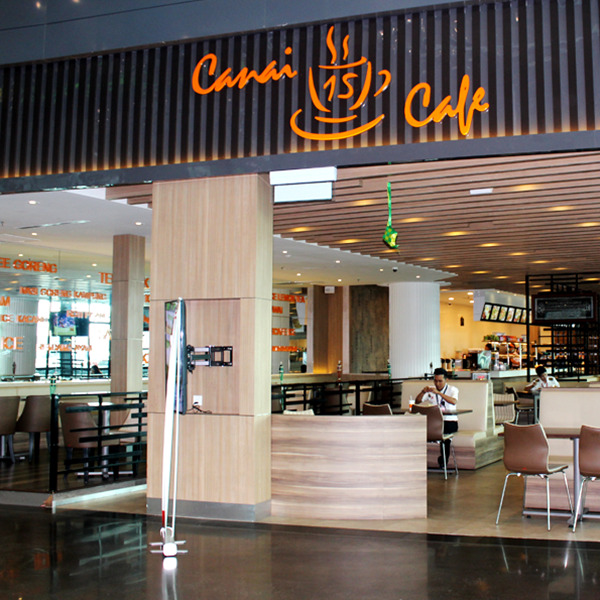 Canai Cafe was a name born in Subang Jaya operating from just a road-side stall in SS14. Now 25 years later we continue to grow our business and are expending to the much awaited KLIA 2. We are an upper-class Mamak, most famous for our extensive fusion menu that guarantees a hearty meal. From Mee Goreng to Western cuisine, from fragrant Tom Yam soups to quench thirsting Ais Kacang, come for the food and stay while we play the best R&B and House music to keep you company.